The city of San Sebastián, in the province of Gipuzkoa, is full of culture at every turn. The Basque city is known throughout Europe for its cultural treasures, which in 2016 led it to be named theEuropean Capital of Culture. Festivals, theaters, museums, galleries, and concerts make up a schedule of activities that won’t leave anyone unsatisfied. In this city there’s room for seasonal ceremonies and activities as well as traditional annual events. In this article, we’ll provide an overview of the essential cultural events in San Sebastián which you’ll be able to enjoy in the upcoming months. True movie buffs know very well that in September, the industry’s most important event takes place in San Sebastián. This year, “Donostiako Zinemaldia,” considered one of Europe’s most important film events, will turn on its spotlights from Friday the 21st until Saturday the 29th. On those days, the most successful celebrities will parade down the red carpet. In the festival’s 60+ years of history, film prodigies and new directors have been born: Pedro Almodóvar, Roman Polanski, and Francis Ford Coppola, to name a few. For this reason, it can be considered a filmmaking goldmine. The event typically combines top-notch independent films from around the world (mostly Spanish and Latin American) with the presence of well-known public figures. There’s always speculation about who will take home the Concha de Plata (Silver Seashell) and which film will win the coveted Concha de Oro (Gold Seashell). This event, held from August 30th to September 9th, is one of the most essential cultural events in San Sebastián. 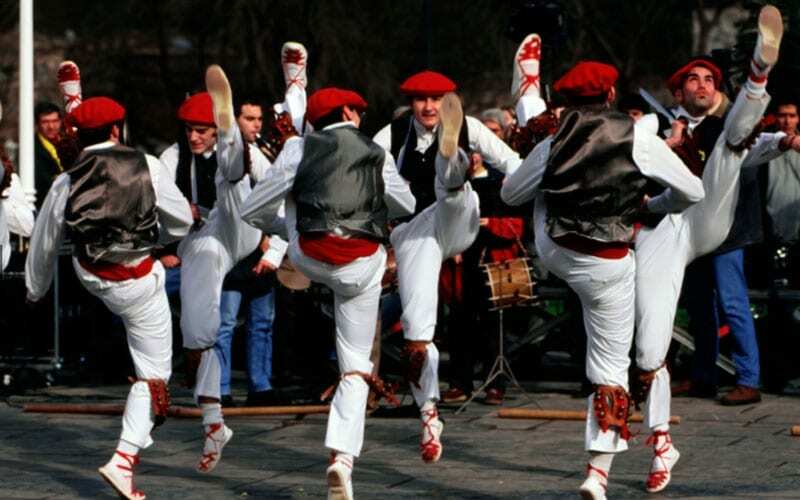 This is a perfect opportunity to become more familiar with Basque folk culture as well as the sports, gastronomy, and traditions of the region. On one hand, there are sporting events including a regatta in La Concha Bay, the third Peine del Viento open water swimming race, the Aizkolaritza (wood-chopping) championship, the handball championship, the La Concha Bay open water swimming race, and the Urgull cross-country race. Naturally, gastronomy is also a key part of these days. Of particular importance are Sagardo Eguno (Cider Day) and the San Sebastián Organic Farmers Market. The rest of the schedule consists of events like performances by trikitilaris, txistularis, bertsolaris, and dantzaris. 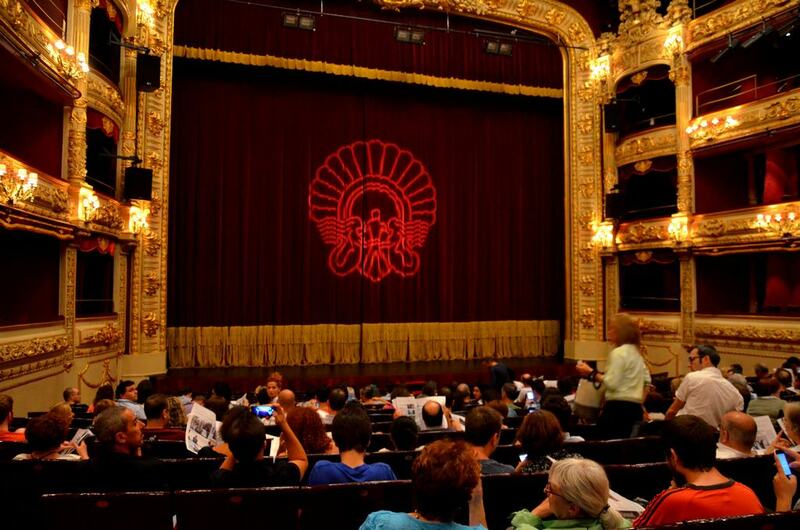 Another display of culture in San Sebastián is the Teatro de Bolsillo Festival. This is a series of theatrical performances of short and medium duration which take place every year in downtown local bars and in various neighborhoods of the city. These performances are a mix of music, humor, monologues, magic, and theatre. They are especially aimed at people who aren’t used to going to typical theatre spaces. The next festival will take place in February 2019. 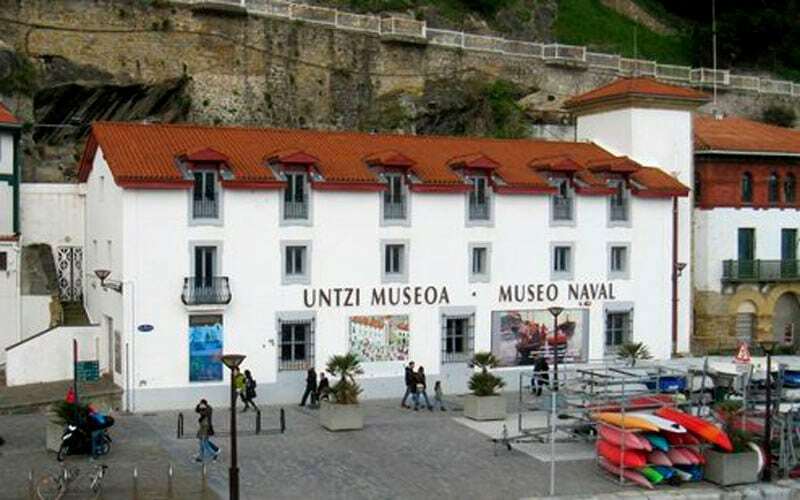 This temporary exhibit (open from March 9th to September 30th) aims to demonstrate the naval history of the Basque Country. The region has always been deeply connected to everything having to do with the sea. At the Naval Museum, you can see this exhibit which representsthe Basques’ aid tothefledgling United States of America in their hard-won struggle against the British to gain their independence in 1776. 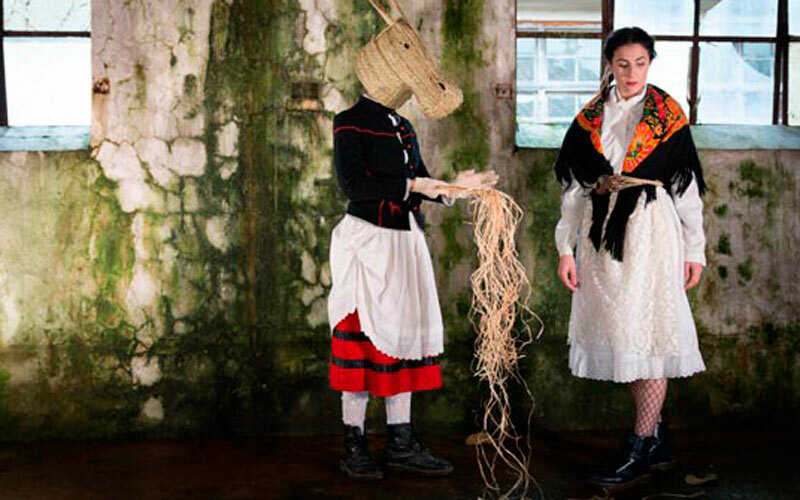 This “terrific” festival stands out among the program of cultural events in San Sebastián. If you love scary movies, gore, and adrenaline, Gipuzkoa’s capital is the perfect place for you. From late October to early November, the city’s main theaters and streets are filled with a creepy atmosphere that will make you feel like you’re on the set of a scary movie. 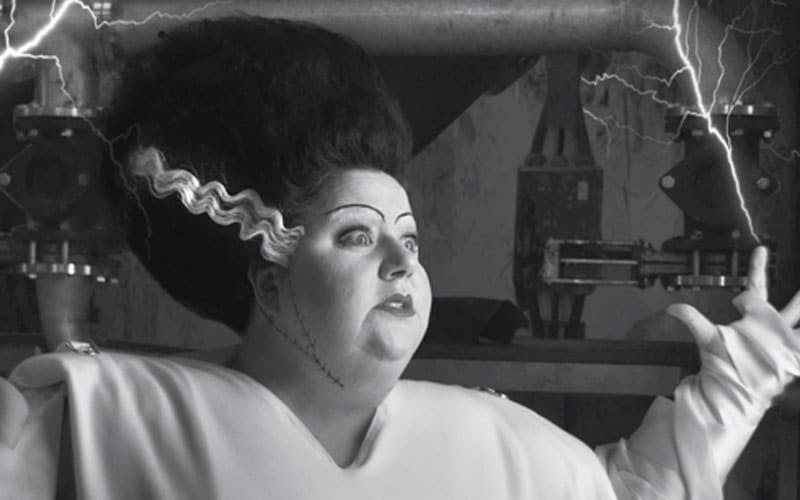 This is how the Week of Fantasy and Horror Films is ushered in. 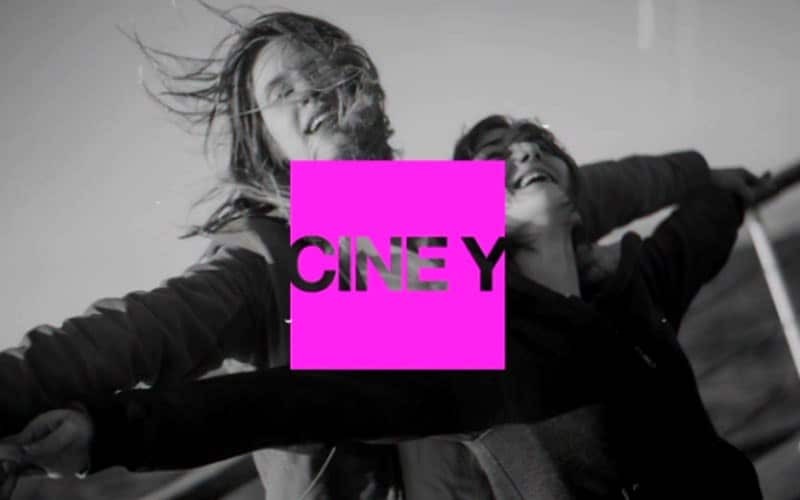 This film series features the best short films and full-length films of the genre. In addition, other options like exhibits, concerts, and activities for little ones complete this unique program. If you dare to visit San Sebastián during this week, you’ll get to see the streets full of color, fantasy, and lots of fun. Every April, San Sebastián demonstrates its commitment to encouraging solidarity and raising awareness of the social problems facing today’s world. The Festival of Film and Human Rights grows year after year with the goal of spreading values like tolerance, solidarity, respect, diversity, and social cohesion. The event includes a film series which features short films and feature films of the year that deal with themes related to human rights, as well as exhibits, lectures, and colloquiums. The festival has solidified its place as one of the most relevant cultural events in San Sebastián, never losing sight of its ultimate goal: offering a critical view of and commitment to humanity’s greatest challenges and issues through images and debate. In 2019, it will take place from April 5th to 12th. Every year since 1993, San Sebastián has opened its doors for Spain’s oldest classical music festival during the months of August and September. This year, the 79th annual festival includes 93 performances organized into11 cycles. Santa María Church, San Vicente Church, Victoria Eugenia Theatre, the Kursaal Center, and other spaces around the city serve as the stages for amazing internationally-renowned symphonic orchestras and soloists. Music is an integral part of the cultural life of San Sebastián. 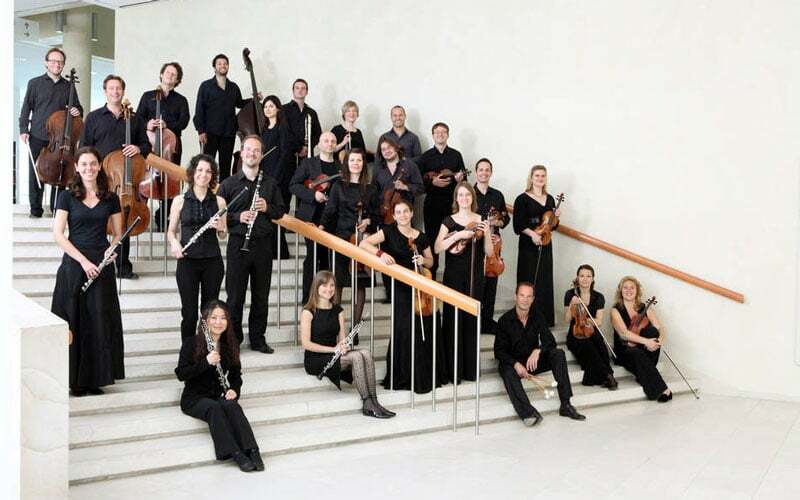 Not only classical music has a place in this city; throughout the year, several festivals with different styles of music take place. However, they all have something in common: they offer a unique musical experience, promoting public use of the city’s open spaces. A few examples are Musika Parkean, held in parks and gardens; Kutxa Kultur Festibala, which is the festival of young artists and indie music; and Heineken Jazzaldia, one of Spain’s most important jazz festivals. 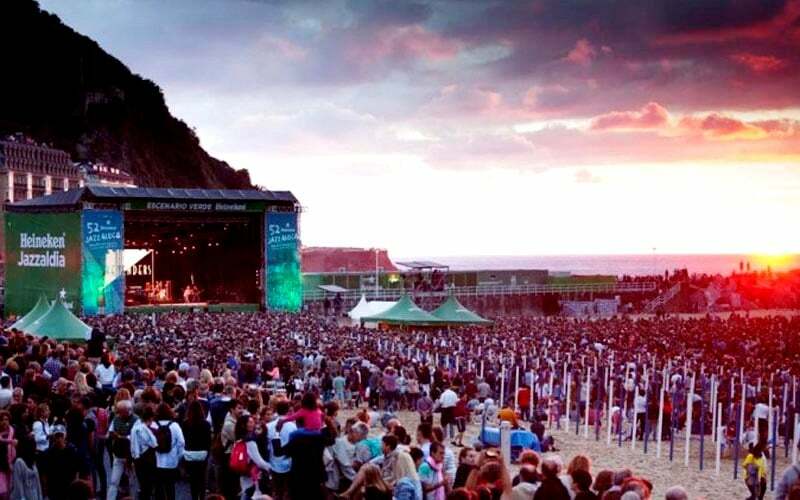 Of course, the offering of cultural events in San Sebastián is much more extensive and diverse. Therefore, keep an eye out and don’t miss out on anything, because Gipuzkoa’s capital is without a doubt on the cutting edge of culture.